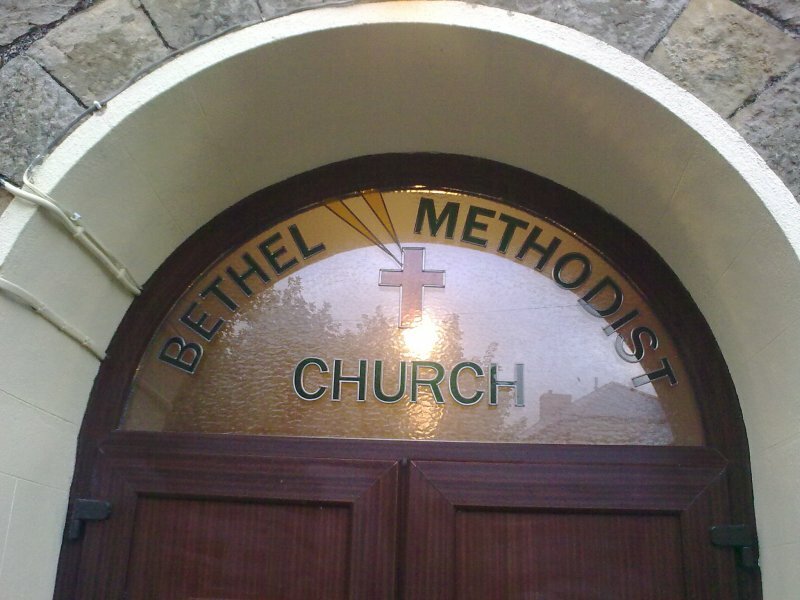 Methodism was brought into Beaufort in the late 18th Century by immigrant workers at the Beaufort Ironworks, as the village was known originally, this probably explains why the tablet above the door states that it is an ‘English Wesleyan’ chapel. 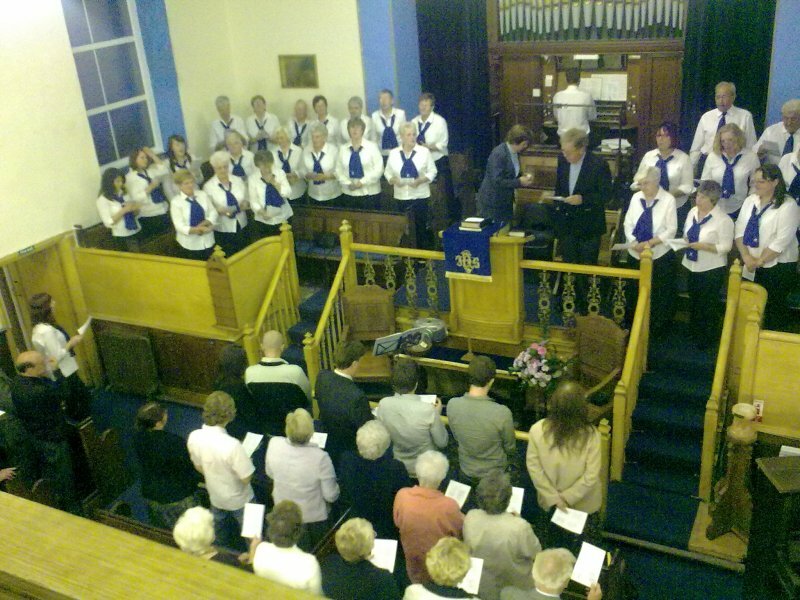 Bethel began as a single chapel and schoolroom building in 1832 at the side of a tram road conveying coal to the furnaces of the iron works. 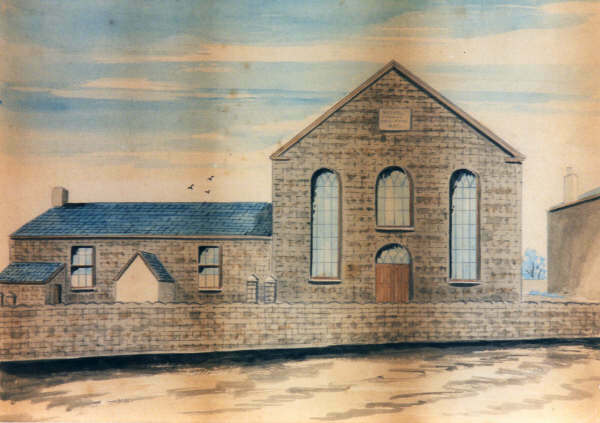 In 1851 the chapel was added (as shown in the old print, circa 1890) and the original building became a schoolroom used for Sunday School, and as a British School for several years. Additional classrooms and toilets were added in 1927 to give the building its existing appearance. 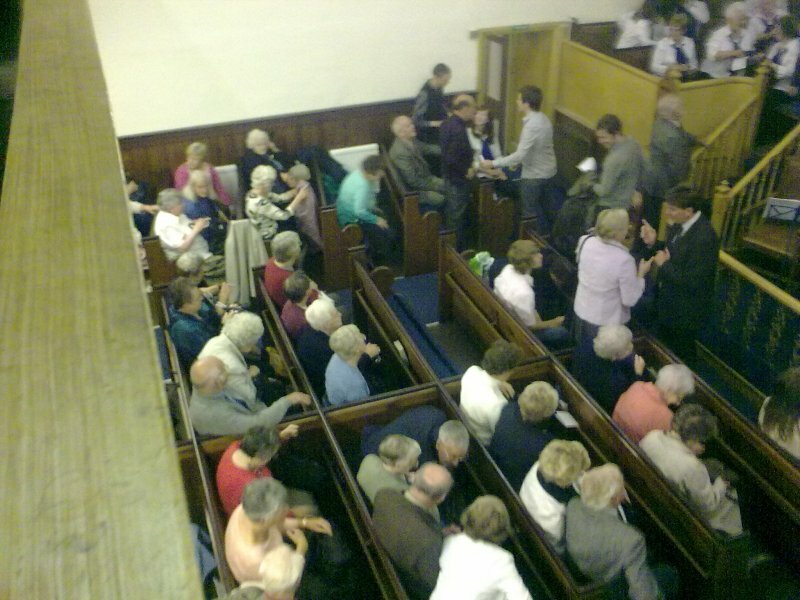 Sunday services are held at 11.00 am. 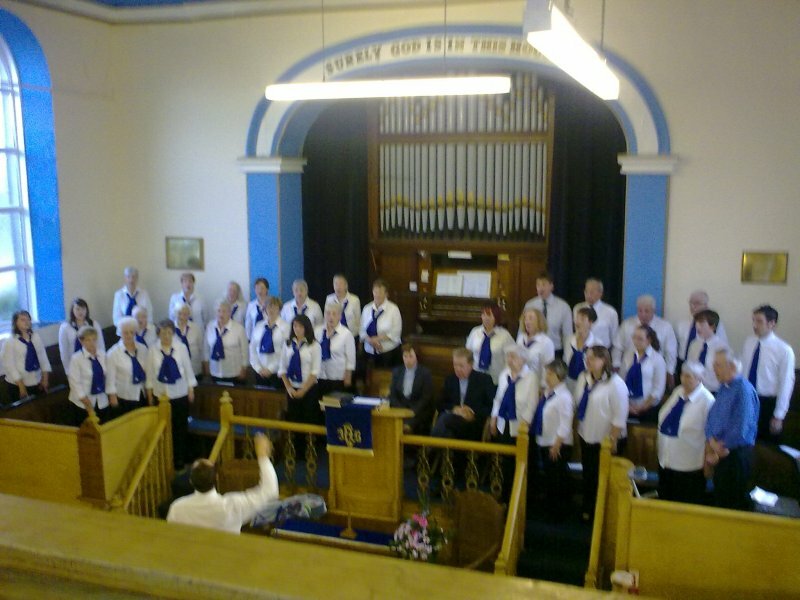 On the first Monday of every month, at 2.30pm, members from Bethel lead worship services at the Llys Glyncoed care home (College Road, Ebbw Vale, NP23 6LD). Coffee mornings are held every Monday from 10.30am until midday. 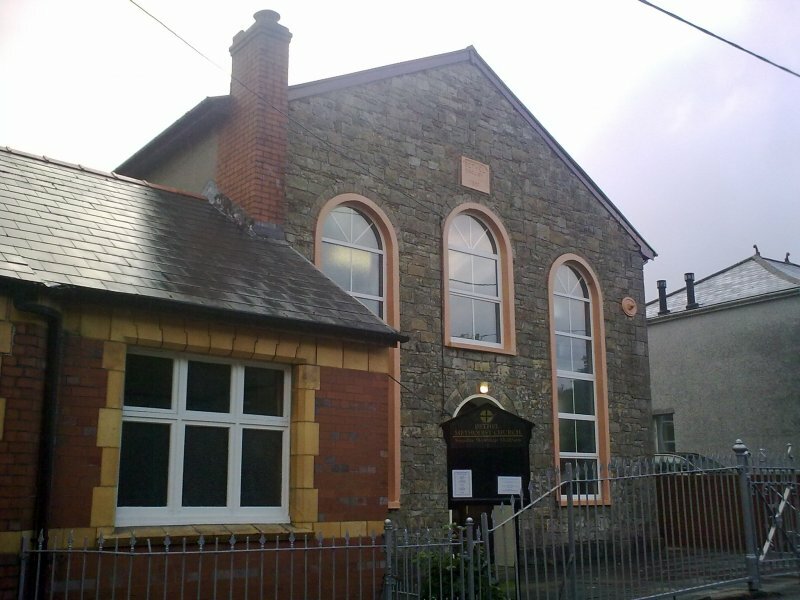 There are good connections with the community through a Ladies Club, which meets on the first Tuesday of every month, and the Ebbw Vale Branch of the Gwent Family History Society which meets on the second and fourth Thursdays of the month. The chapel houses a library of nearly 600 theological, spiritual and other Christian books which is available as a resource to the Circuit and to the local churches. A comprehensive list of the books can be found in the PDF file below. For access to the library, please contact the minister or a steward. See Noticeboards & Publicity for additional events.